GET REAL TIME RESULTS FROM YOUR FEEDERS! 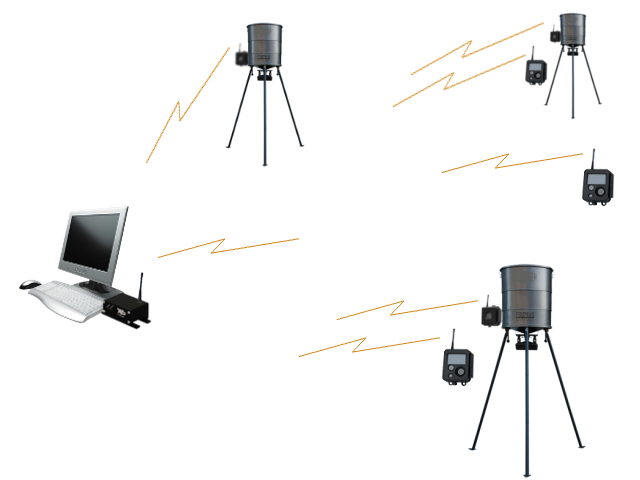 Control and monitor all your feeders wirelessly! 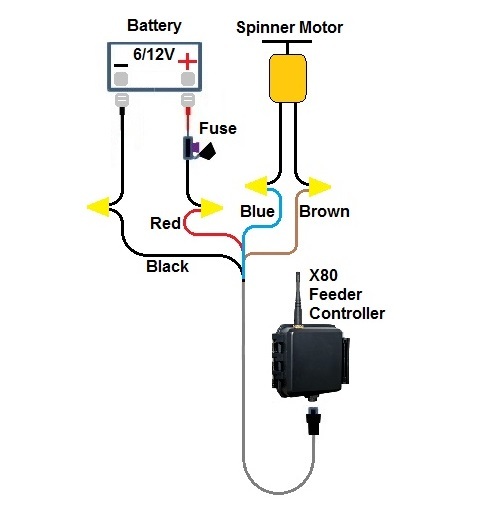 The X80 Wireless Feeder Controller Kit replaces the standard spinner assembly on your feeder.  This will allow the feeder to be controlled and monitored wirelessly from several miles away using the Standard Buckeye Cam X-Series Network Manager Software (same software used for the wireless cameras and sensors). • Feed Times - Set up to 24 feed times per day. • Feed Schedule - Set an individual feed schedule for each day of the week. • Feed Duration - The duration of each feed time can be set from 1 to 60 seconds. • Motor Speed - The motor speed for each feed time can be set from 25 to 100%. • Battery Voltage Notification - Monitor battery voltage and receive an email or text message when the voltage is low. • Motor Status Notification - Monitor motor status and receive an email or text message if the motor is stalled due to a clogged feeder. • Feed Level Notification - Monitor feed hopper level and receive an email or text message when the feed level is low. Feeders may be added to the X-Series Motion Activated Wireless Camera Network. Multiple feeders and cameras may be controlled from one computer or mobile device. 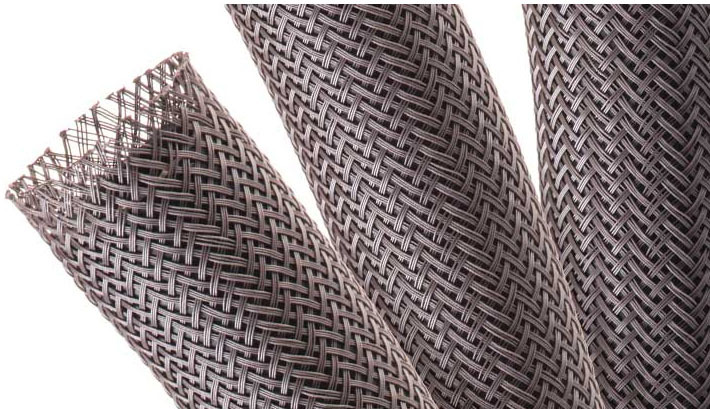 Using standard antennas, typical line-of-sight transmission can be up to 2 miles. Transmission distance can be increased to several miles by using high gain antennas or repeating through other feeders or cameras. Cellular service is NOT required for the standard system. 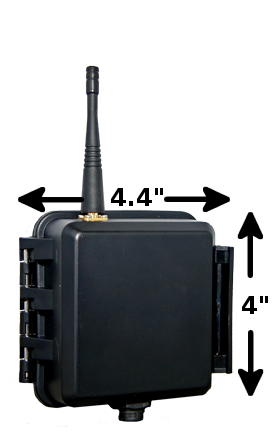 As with all the X80 wireless products, the feeder controller can also be used as a repeater for your existing X80 Wireless cameras/sensors. So you can repeat from your feeder back to your base if you need to get additional range out of your system.